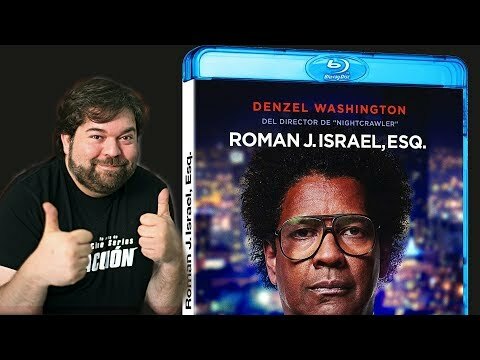 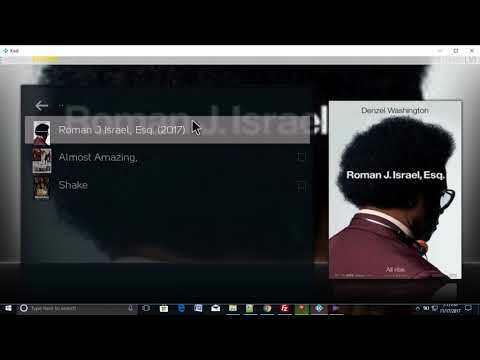 ROMAN J. ISRAEL, ESQ: SPECIAL FEATURES: "Written For Denzel Washington"
ROMAN J. ISRAEL, ESQ. 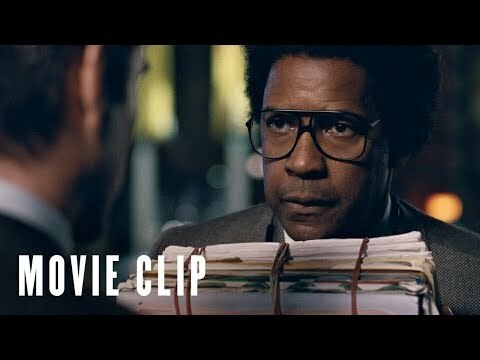 - Now On Digital! 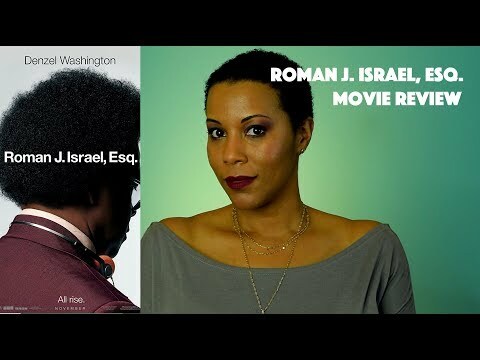 ROMAN J. ISRAEL, ESQ: SPECIAL FEATURES: "Transformation"
ROMAN J. ISRAEL, ESQ: SPECIAL FEATURES: "Inspiring Others"
ROMAN J. ISRAEL, ESQ: SPECIAL FEATURES: "An Empowering Story"
ROMAN J. ISRAEL, ESQ. 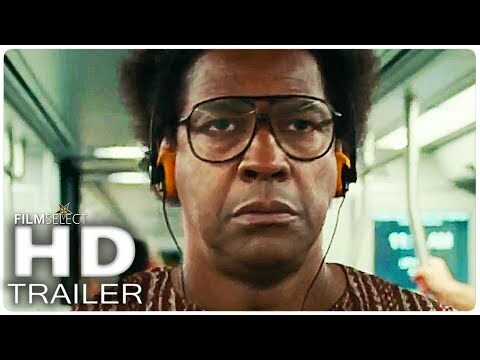 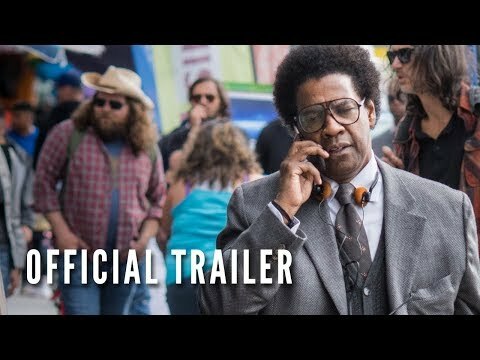 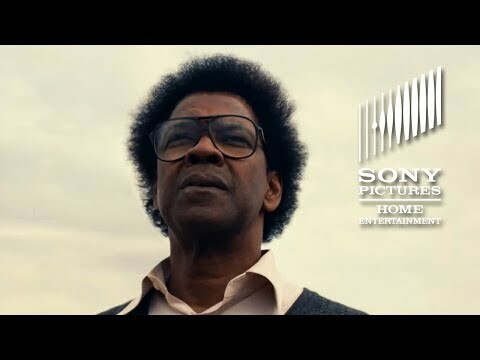 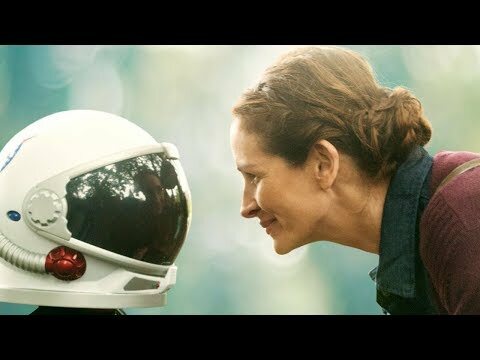 : TV Spot - "Dangerous"
Colin Farrell: ROMAN J. ISRAEL, ESQ.